As a teacher and a principal, I’ve been a part of lots of first days of school! The day is generally filled with excitement and a good dose of anxiousness on student, parent and educator ends. 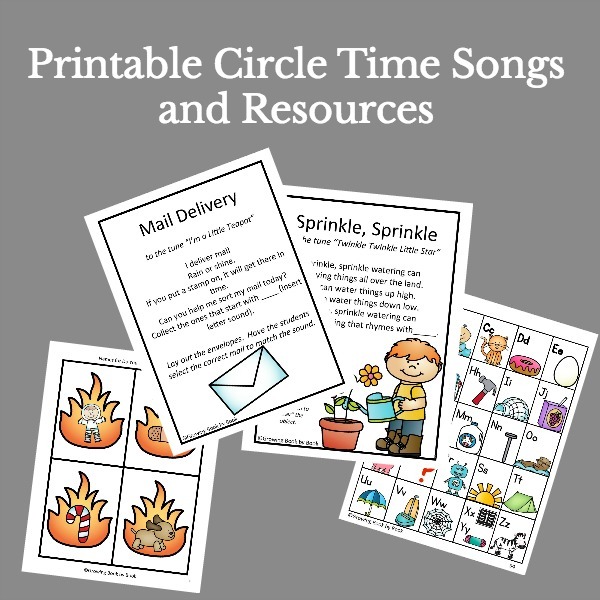 As with any new experience, reading books for kids on the topic can help ease the transition into a new situation. Today I’m sharing some new first day of school books along with some old favorites! 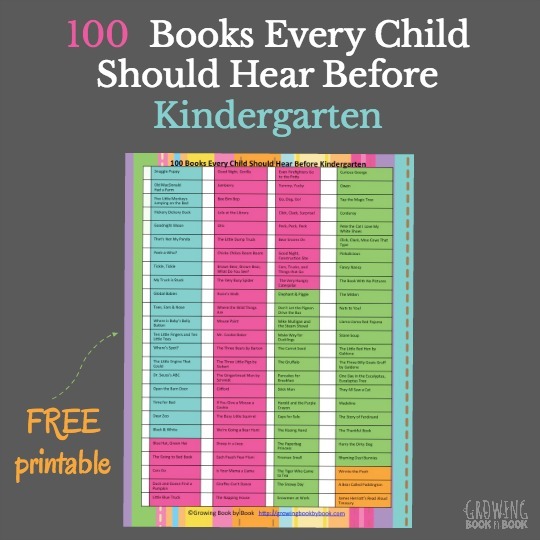 Whether your child is starting preschool or kindergarten for the first time or just heading back to school, these books will help get ready for the big day. Little Lola by Julie Saab and David Gothard is the tale of a little cat who has a big to-do list for the day. One of those things is to have an adventure. So, she boards the school bus and heads off to school. Boy oh boy, does she love school. There is reading, subtracting, singing and best of all show-and-tell. Well, Lola’s show-and-tell causes a bit of trouble! Chu’s First Day of School by Neil Gaiman is the story of Chu the panda who is a bit nervous about starting school for the first time. He wonders if the boys and girls will like him. He’s curious what will happen during the day. Beautifully illustrated by Adam Rex. Monsters Love School by Mike Austin is also about starting school for the first time. Going to school can be a lot of fun for a group of monsters. I recently recommended Monster Colors also by Austin that you might want to check out. First Day at Zoo School by Sarah Dillard is a tale of finding, making, and keeping friends. Amanda Panda is ready for school. Alfred the Alligator isn’t very excited about starting school. Amanda sees that everyone has a friend and she doesn’t, so she makes Alfred her best friend. But, what does it mean to be a best friend? Alfred helps Amanda make that discovery. This School Year Will Be The Best! by Kay Winters is about all the things kids wish and hope for in a new school year such as getting the best seat on the bus and looking good for school pictures. It’s a fun book to read before doing some goal setting with the kids for the new year. Ming Goes to School by Deirdre Sullivan is the story of Ming who learns to say hello and good-bye. She meets lots of new friends. She does art and pretend play. But, she just isn’t quite ready for the big red slide. Sweet Briar Goes to School by Karma Wilson (one of my favorite authors!) tells the story of a sweet little skunk who is venturing to school for the first time. Unfortunately, being a skunk comes with being a bit smelly. Her classmates tease her about her scent and Sweet Briar quickly starts to dislike school. Then, Sweet Briar uses her scent to rescue a classmate from a wolf. Her classmates realize that Sweet Briar really is sweet and decide to accept her strong scent. This is a wonderful read for teaching kids to accept others who are different. It’s Back to School We Go! by Ellen Jackson takes a look at how kids around the world prepare to go back to school. I love that the kids can see that they are not the only one going through the process. Kids around the world are heading to school just like them. Bunny School by Rick Walton highlights all the learning fun associated with school. Beautiful illustrations capture all the fun details of going to school. Wemberly Worried by Kevin Henkes is a classic. If you have a little one worried about going to school, this is the book to help soothe those worries. What is your favorite back to school book? I like the fact that you have included new and old favourites in the lists. Have checked out the ones that I don’t know as we are reading starting school books this summer. I have the first of two posts on Story Snug where I asked book bloggers which books they would recommend for starting school. They came up with some great suggestions, some familiar and some new to me. My favorite from your list is Wemberly! That is such a fantastic book! Thanks for sharing this at Booknificent Thursday! Hope to see you again this week! 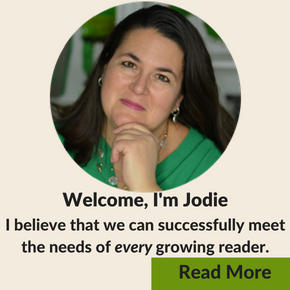 I always love coming by to see what you’ve linked to The Thoughtful Spot, Jodie! Do you think any of these would work for ‘back to homeschooling’? Thanks Dianna! I think Little Lola and This School Year Will Be The Best! would be good ones for “back to homeschooling”. Little Lola is all about the fun activities you do when learning and This School Year Will Be The Best! 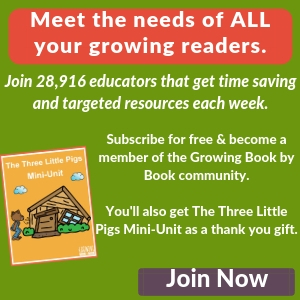 would be great for goal setting for the upcoming school year. The setting of each book is a traditional school, but they both fit to to a homeschool setting too. Great list! I am going to see how many I can find at the library.